Remembering Winston And His Wit! Winston became the British symbol of resistance to tyranny and the free world’s opposition to Nazi Germany’s brutality. As a young subaltern in the Army, Churchill was posted in India in 1896. He explains the experience of landing in India as, “we pulled up the curtain on what might well have been a different planet.” [Ref: ‘My Early Life’]. Posted in Bangalore, with his mother’s (Lady Randolph Churchill) influence, he arranged to work with the Pioneer and the Daily Telegraph as the war Correspondent at the frontier region of Nowshera. He is still better known, infamously so, for the most unforgiving misdemeanor a Brit can be guilty of during the days of the Raj. Winston Churchill owed Rs. 13/- to the Bangalore Club which was later written off as ‘irrecoverable debt’! Churchill’s was an era when even insults reflected class, erudition, intelligence and wit. The putative insults exchanged between Churchill and Lady Nancy Astor, with her acerbic tongue, exuded wit and are classics, compared to the present day degeneration into ‘Pappuisms’. In 1953 he was invested the Knight of the Garter becoming Sir Winston Churchill, KG. 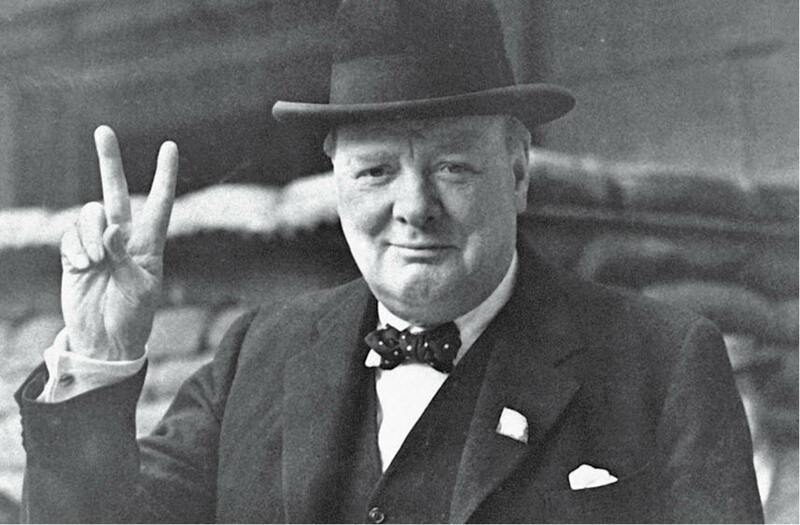 In the same year he was awarded the Nobel Prize for Literature, “for his mastery of historical and biographical descriptions as well as for brilliant oratory in defending exalted human values.” Sir Winston Churchill indeed left behind a galaxy of sharp ‘come-backs,’ acerbic insults, speeches and epigrams that make for great reading and remembering.